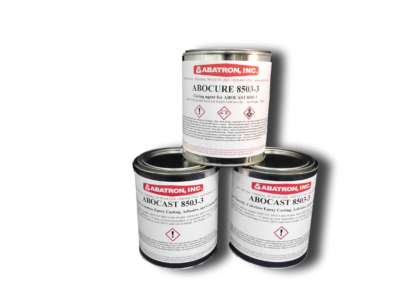 Casting Compounds | Abatron, Inc.
ABATRON’s casting compounds produce exceptional details. 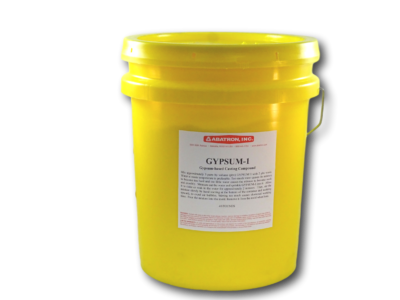 Most are suitable for exterior exposure. 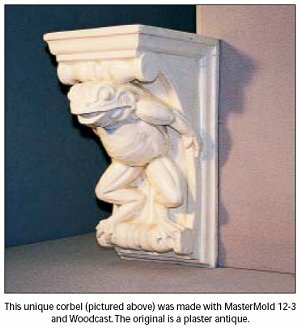 We also feature an in-house mold making and casting shop and can create your molds and castings for you. Contact us for an estimate. 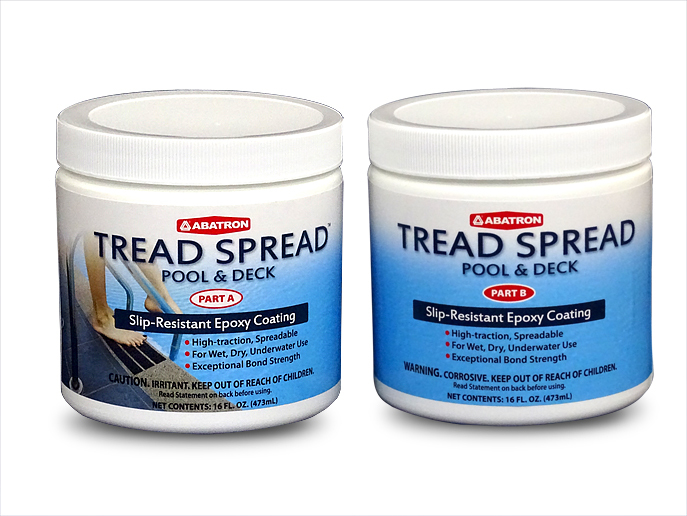 Versatile, clear epoxy casting and laminating resin. 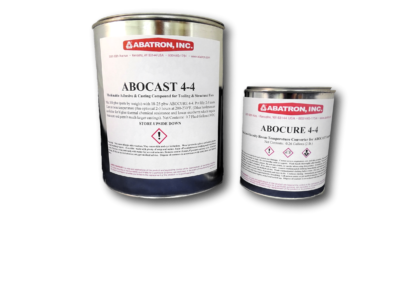 Clear and colorless casting compound.